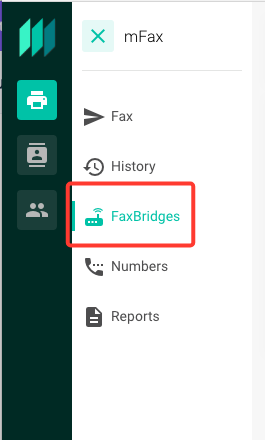 You can assign a number to your FaxBridge by following these simple steps. Choose the number you want to assign to that FaxBridge from the list of numbers in your account and click on it. You will receive a confirmation that the number was successfully assigned. Click the OK button to close the notification window.